The Toyota RAV4 spacious evolving from what the niche activity vehicle that it originally was in the 1990s to what, for many buyers, is a primary family vehicle—a substitute for a mid-size sedan. 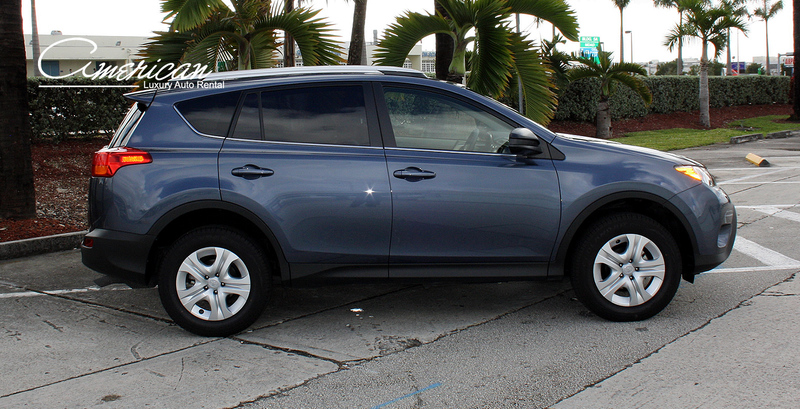 With last year’s redesign, the Toyota RAV4 became better-equipped Sport Utility Vehicle .Taken in perspective, the 2014 Toyota RAV4 leaves room for the larger Highlander, which had been squeezed upscale by the last RAV4, and it brings its bearings back firmly to the compact segment. But last year’s redesign did bring some important new changes, in the way of updated transmission, better safety features, and updated safety gear. 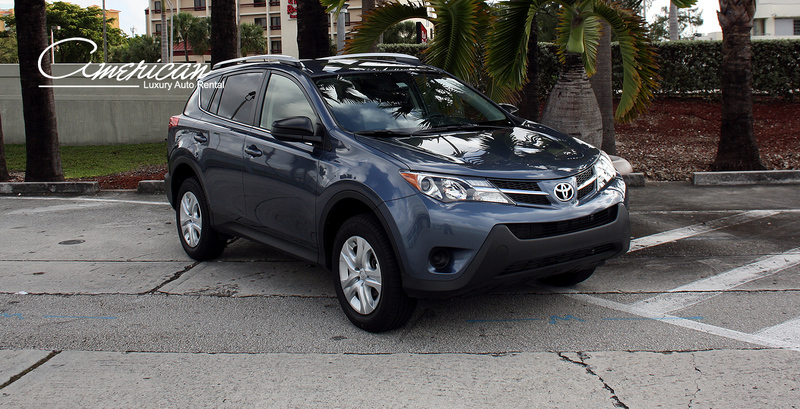 our fleet of vehiclesToyota RAV4 has a 6.1-inch touch-screen with a backup camera, Bluetooth, iPod, USB ports and six speakers.